Premium Wall Ball 2.0 By B.o.S. 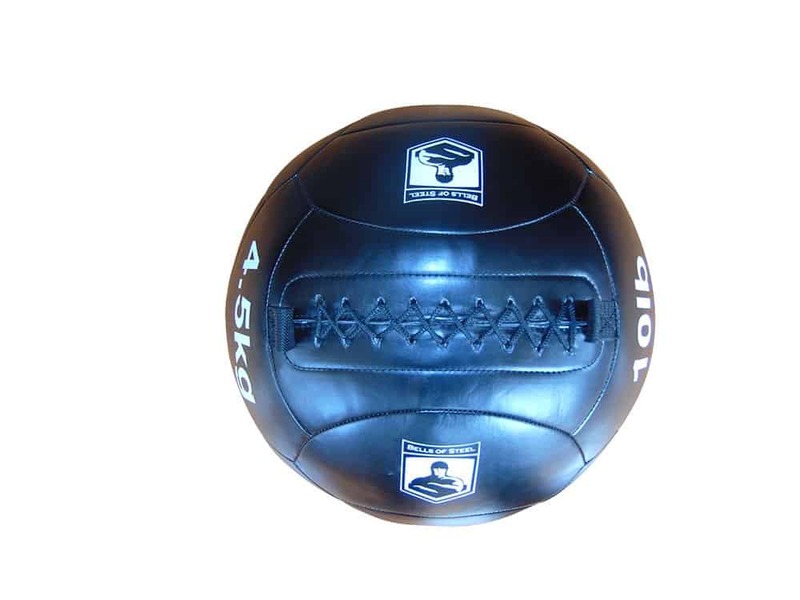 Home/Free Shipping, Medicine Balls, Shipping Deals/Premium Wall Ball 2.0 By B.o.S. Ships FREE anywhere in Canada. High quality soft medicine balls without the brand name price. Each weight is the same size (14″ diameter). Perfect for wall balls and upper body plyometric work. You can tell these balls are quality right out of the box. I love that they hold their shape. Incredibly resistant to warping. I have BOS's old style wall ball in 20lb and though it's well made its not quite as warp resistant or as aesthetically pleasing as the new ones. Bravo, Bells of Steel. Wall Ball 2.0: The Perfect Medicine Ball. The Premium 2.0 B.o.S. Medicine Balls are made for high-work training. Each 14″ in diameter ball features a flexible but durable nylon thread seam construction with a moisture and scuff resistant coated vinyl shell. The Wall Ball filling is dense enough to keep the ball’s shape, but not so dense that you’re going to jam a finger doing throws. These high-quality soft medicine balls come at a great price. Each weight is the same size, so there is no need to adjust your form when moving up in weight. Medicine ball training can be traced back as far as the ancient Greeks who discovered health benefits from exercising with weighted balls. It is one of the oldest forms of strength and conditioning. 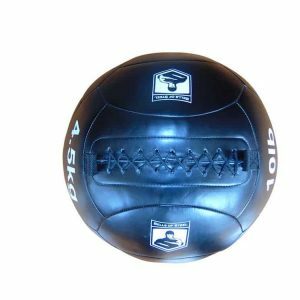 Medicine ball training is one of the easier and safer ways to improve explosiveness, as there is a very short learning curve. You can use them for anything from wall ball throws to traditional trunk twists, squats, sit-ups, presses, and more. Medicine Ball training can but done as a stand alone workout, or in conjunction with your normal training. For some excellent ideas for more sample med ball exercises beyond the wall ball, check out this great article on the Art of Manliness.